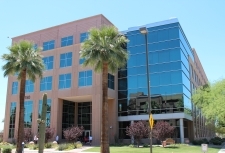 This week we celebrated National Public Health Week, highlighting the great work and accomplishments of the Arizona Department of Health Services and our public health and healthcare partners from across the state. We are concluding this week with the release of our Annual Report to highlight many of the great projects and programs our teams accomplished over the last fiscal year, which was from July 1, 2016 to June 30, 2017. As you will read in the report, thanks to our efforts to raise awareness about the dangers of tobacco and to provide resources to help people quit, tobacco use in Arizona dropped to all-time lows among both adults and youth. Our dedicated team of disease detectives responded to and stopped the largest measles outbreak in 2016, which included 22 confirmed cases. We also helped Governor Doug Ducey expand the Infant at Work Program to other state agencies and added Severe Combined Immunodeficiency Syndrome (SCID) to the Arizona Newborn Screening Program. Our teams also improved the efficiency of ADHS and established more connections with community partners to improve our public health infrastructure. Public Health Licensing streamlined the process to reduce the time it takes to review and approve architectural plans for healthcare institutions by 50 percent, from 55 days to 28 days. In February of 2017, our first set of four interns started their internship at the Arizona State Hospital. 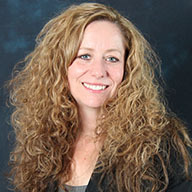 ASH is the only inpatient psychiatric facility utilized by Glendale Community College as part of a program where students earn a Certificate as a Behavioral Health Technician or an Associate’s Degree in Applied Sciences with an emphasis on behavioral health. Governor Ducey signed a public health emergency declaration in June of 2017 to address the growing number of opioid related deaths in our state. The emergency declaration led to the activation of our health emergency operations center, the launch of real time opioid data reporting for the first time in Arizona, and brought together more than 170 experts from around the state to brainstorm long-term solutions to the opioid crisis. These are just a few of many accomplishments from the previous fiscal year. 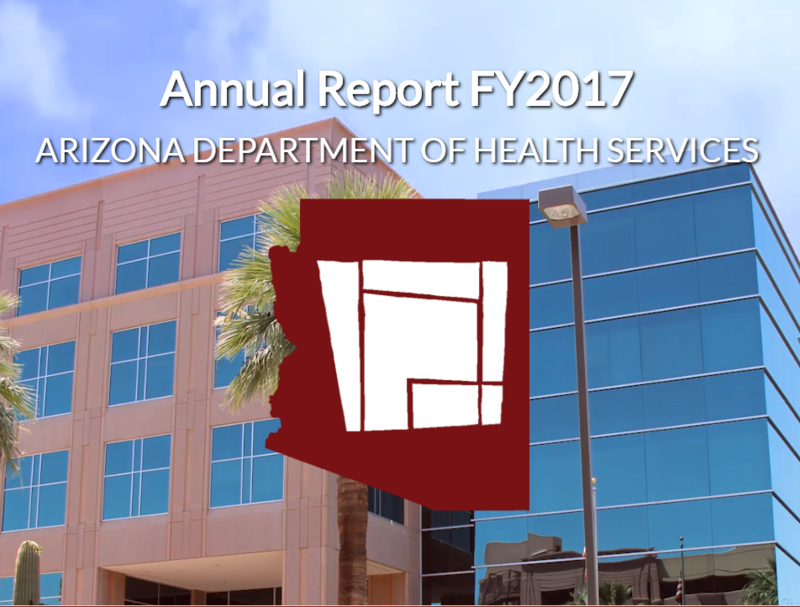 I encourage you to take a look at our report so you can learn how public health is always working behind the scenes to improve the health and wellness of all Arizonans. You can continue to follow the work being done every day here by visiting our blog, Facebook and Twitter pages. I am proud to lead a nationally accredited award-winning health department that is served by the most dynamic and dedicated team in state government. Together we are working to promote, protect, and improve the health and wellness of individuals and communities in Arizona​.